Injuries caused by repetitive movements, such as typing or hunching over a desk, can be difficult to prove. Even when injuries have more obvious causes, the insurance company may try to deny your claim or undercut your settlement. To prove that you’ve been harmed by a work-related injury or illness, you will be required to submit to an exam by a physician chosen by your employer’s insurance company. The results of your exam can affect whether or not your claim gets approved. We recommend contacting us before scheduling your appointment so we can guide you through the process. While your employer is legally required to post a notice in your workplace specifying your rights and the benefits available to you, the wording and details may contain complexities that are difficult to understand. To know if your employment status includes workers’ compensation benefits and to learn how to go about filing a claim, we suggest speaking with a member of our team. We can advise you on the best course of action and discuss different avenues for seeking compensation. Qualifying for workers’ compensation doesn’t guarantee you coverage. Not only do you need to prove that your injury or illness is work-related, you need to report and file your claim within a specific timeframe. The quicker you report an injury, the better your chances at being covered. 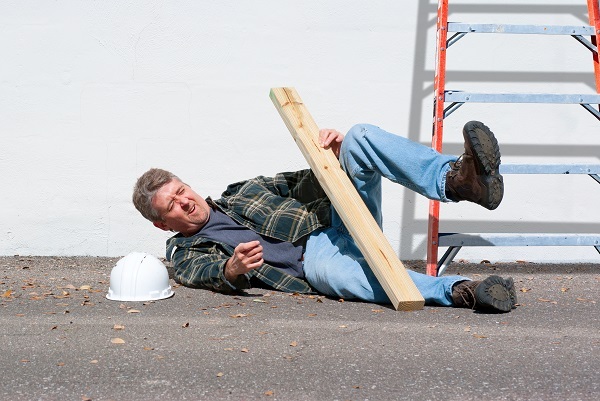 For most claims, you have one year to file a workers' compensation case. The attorneys at Johnson & Biscone, P.A. are well-versed in workers’ compensation statute of limitations. They will ensure your claim is filed in a timely manner so you can begin receiving compensation as soon as possible. For more than 40 years, the legal team at Johnson & Biscone, P.A. has helped clients in Oklahoma City and surrounding areas with their workers’ compensation claims. Call 405-232-6490 to schedule a free case review.